"Empowering individuals to take charge of their lives." North-Yorkshire-based psychological therapy service for mild to moderate mental health problems including anxiety, panic, phobia, OCD, depression, trauma using CBT and other NICE recommended interventions. Do you sometimes feel overwhelmed and unable to find solutions to everyday demands? Would you benefit from some professional support to unpick some of the unhelpful habits you may have developed? Have you had a life event which has made it difficult to concentrate on daily tasks? 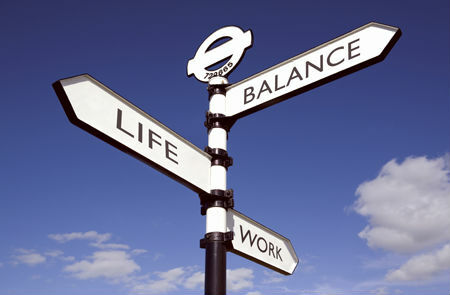 Would you value an MOT to revisit life priorities? ​ Provide specific treatment programmes where appropriate.